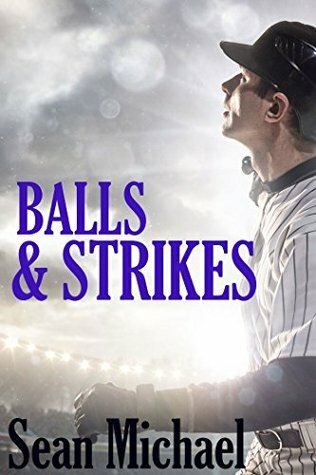 It's not easy being a major league baseball player who's in the closet, but that's what Mac and Dove have to do in order to have their careers and each other. When Mac has an especially frustrating day, he knows he needs to deal with it himself. Imagine his surprise when Dove appears at his hotel door. After all, they don't do this during the season. Is Dove changing the rules? And if so, can Mac follow? Originally published in the Scoring anthology.